We’re a firm that cares about your reputation, your values, and your bottom line. It may sound old-fashioned, but our clients know it works. Eckert Seamans’ leadership team provides strategic direction for our legal practice, business objectives, and client service. 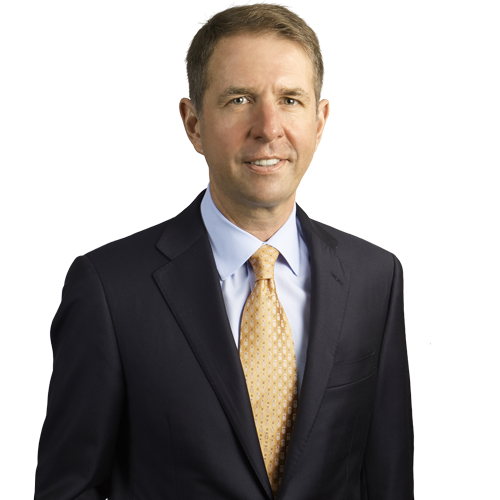 Timothy Q. Hudak serves as the firm’s CEO. Meet the rest of the team at the link below. We take pride in our long-standing dedication to serving the public through pro bono legal work as well as community service, charitable giving, civic engagement, and service on boards and committees of nonprofit organizations. Each year, Eckert Seamans provides thousands of hours of pro bono legal services, worth millions of dollars. Eckert Seamans is committed to developing and maintaining a diverse team of lawyers and staff. We value the breadth of perspective and experience afforded by diversity, and believe our workforce should be reflective of communities we serve. Women’s Initiative at Eckert fosters a supportive environment for women at our firm and encourages their advancement within the legal profession through business development and networking opportunities. Our continued success relies upon our ability to provide a supportive, inclusive, and rewarding environment where everyone contributes to the delivery of outstanding service to our clients. Read on to learn more about our exceptional career opportunities for lawyers and professional staff.